I am suddenly at the end of my first year at University - where have the past 8 months gone!? Once you move in halls and start living the 'uni life,' there are a few things you'll realise. I've compiled a list of the 10 things I have discovered since moving to Southampton. Hope you enjoy! 1) Freshers flu is the worst. Especially when all of your course mates and flatmates have it too- there's no escape. It will also take you a good month or so to finally feel better. 2) Use by dates don't really matter as much. Does it smell ok? Does it look ok? If yes, then go for it. 3) You can function on hardly any sleep. Who needs to sleep at night anyway? That's what number 4 is for. 4) NAPS ARE THE BEST. They will become your best friend. Feeling tired? Nap. Got work to do? Nap. Simple. 5) You will miss your family more than you think. Especially when you're unwell, stressed, or when you're hungry and poor. 6) Washing clothes takes forever, and isn't exactly cheap. Going back and forth from the laundry room is effort too. There's also the fear that your clothes will get nicked or that someone will say "are those your underwear on the floor?" after you've dropped them en route. 7) Receiving the parcel list is the happiest part of your day. An ASOS parcel can always make your day 1000x better. sleep and they're always there for you. Is there anything you'd like to add to the list? Comment below! I was delighted to receive a package from Angela at Beauty Masks Limited today! 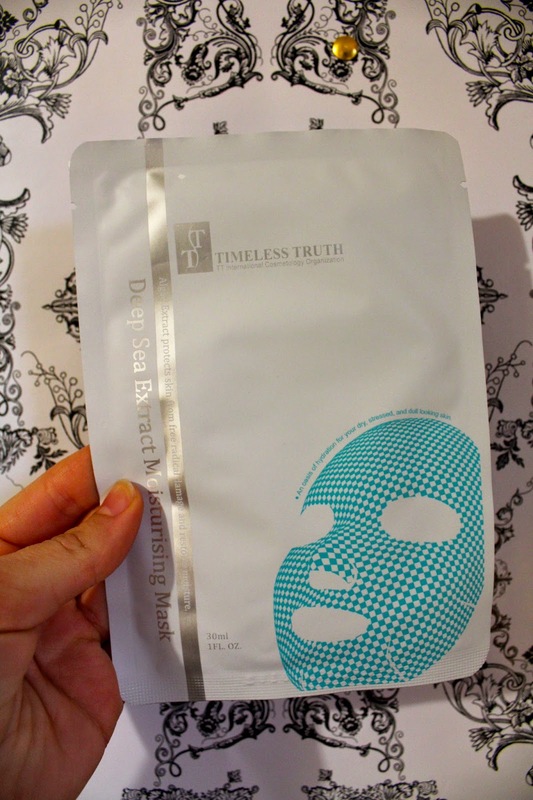 I was sent one of their Timeless Truth Facial Masks, the Deep Sea Extract Moisturising Mask to be exact! I have naturally dry sensitive skin, and my skin was in need of some moisturising pamper time! I put it in the fridge before use to make it extra refreshing, but you could also put it in warm water for a more relaxing mask. It certainly achieved all those! -I then sat for the full recommended 20 minutes and let the mask do its job. -There was a generous amount of serum in the packet. This meant that not only was there plenty of product on the mask for my face, but there was serum leftover to keep in the fridge and put on my face for another day. You're basically getting two uses out of one product! 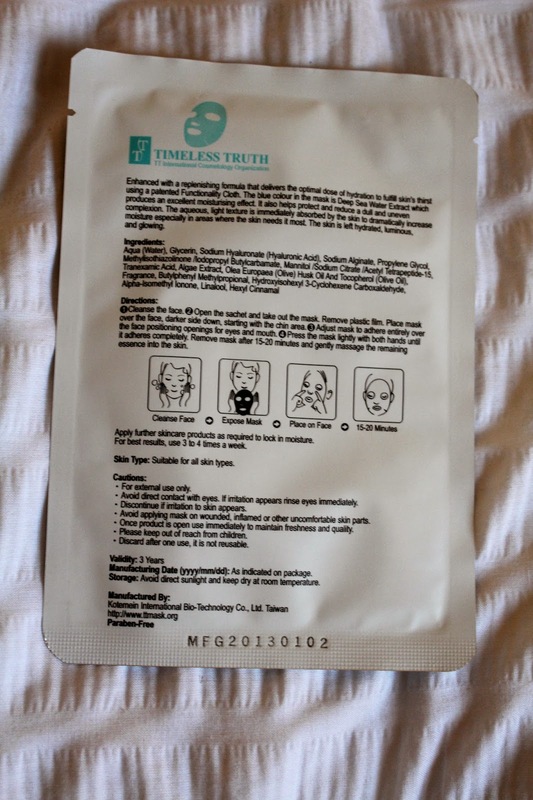 -The mask was easy to apply and stayed on without any problems. -After the 15-20 minutes, my skin had soaked up all of the serum. This was great as I then knew that my skin would receive the full moisturising benefit. -My skin was so smooth and glowing. -The mask hadn't irritated my sensitive skin - something crucial for me. - My skin felt like it had just received a facial. The mask was so relaxing and refreshing at the same time. You can buy them individually or as a set of 5! 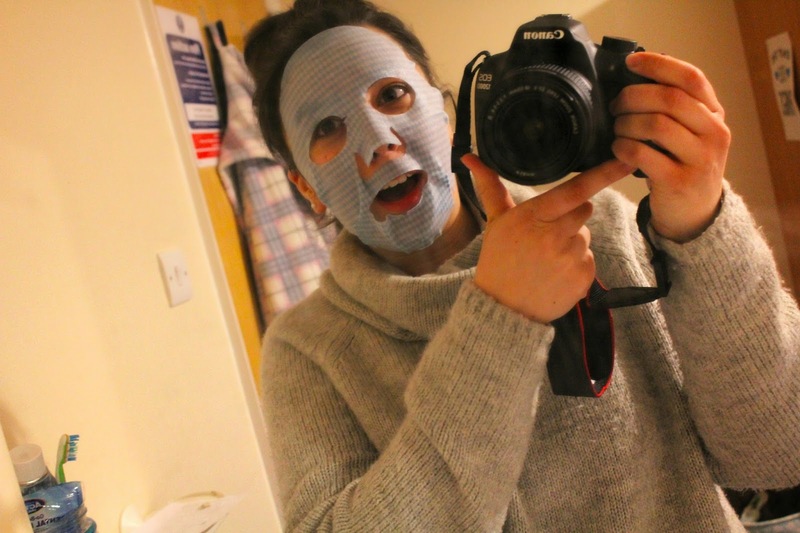 Thanks to Beauty Masks Limited for letting me try one of their masks!